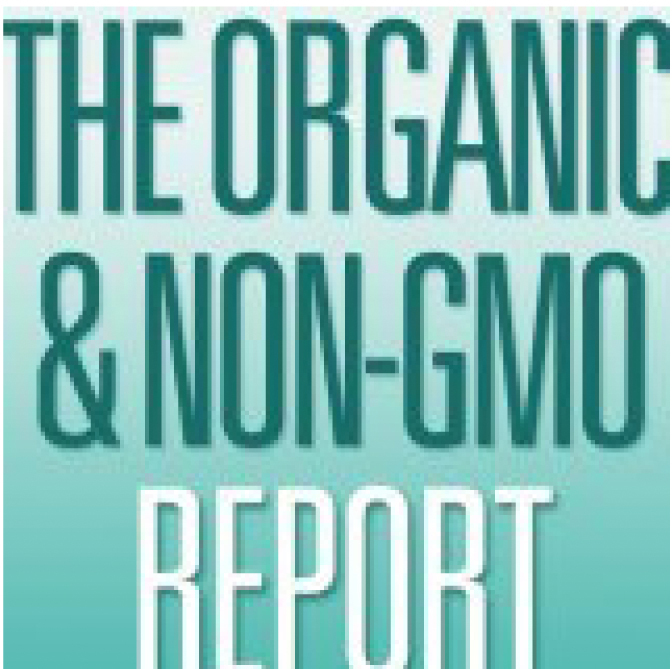 Two thirds of the people in the U.S. have no idea that most of what they eat every day contains genetically modified ingredients — starting with the primary foundation crops grown in our country. 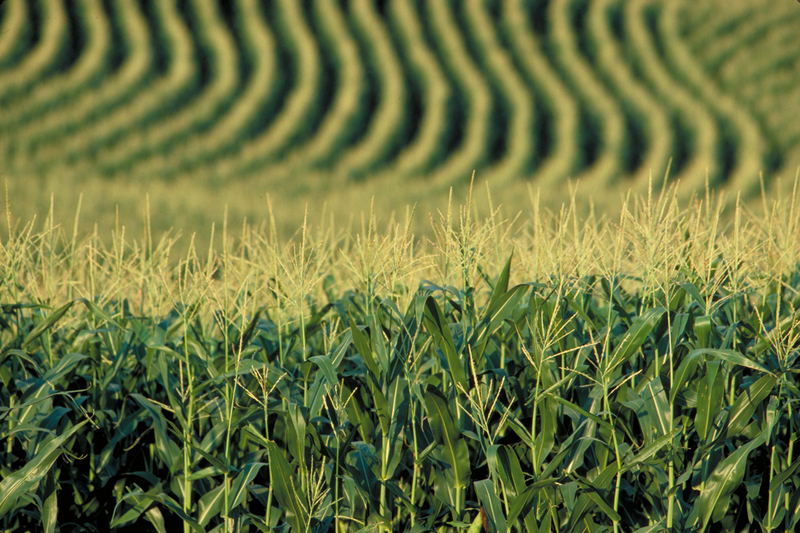 To check a specific crop, consult the GMO Compass database. For a comprehensive list, consult the Institute for Responsible Technology’s website. Think you don’t eat much of those crops? Think again. 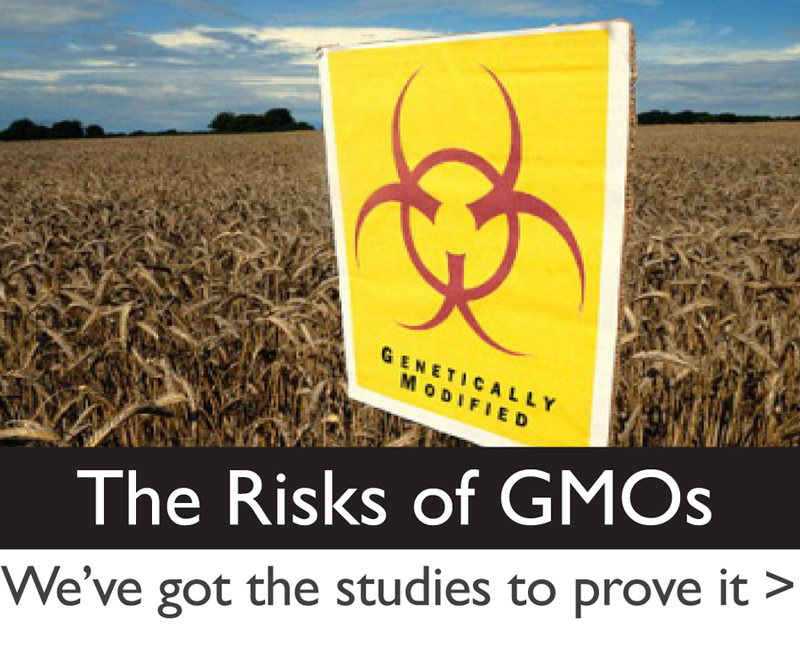 GMO is nearly impossible to escape because the byproducts of genetically modified soy, corn and sugar beets are used in almost every single processed food made in this country. 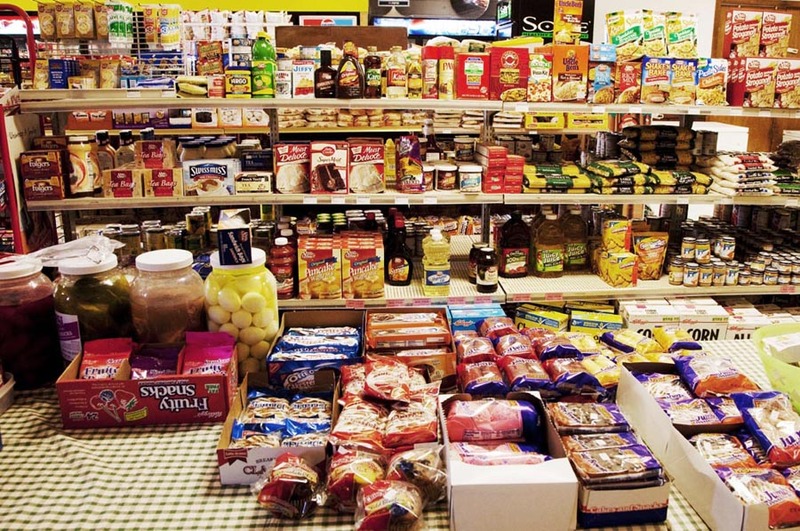 A few years ago the Grocery Manufacturers of America estimated that 75% of all processed foods in the U.S. contained a genetically modified ingredient. And the numbers have only gone up since. 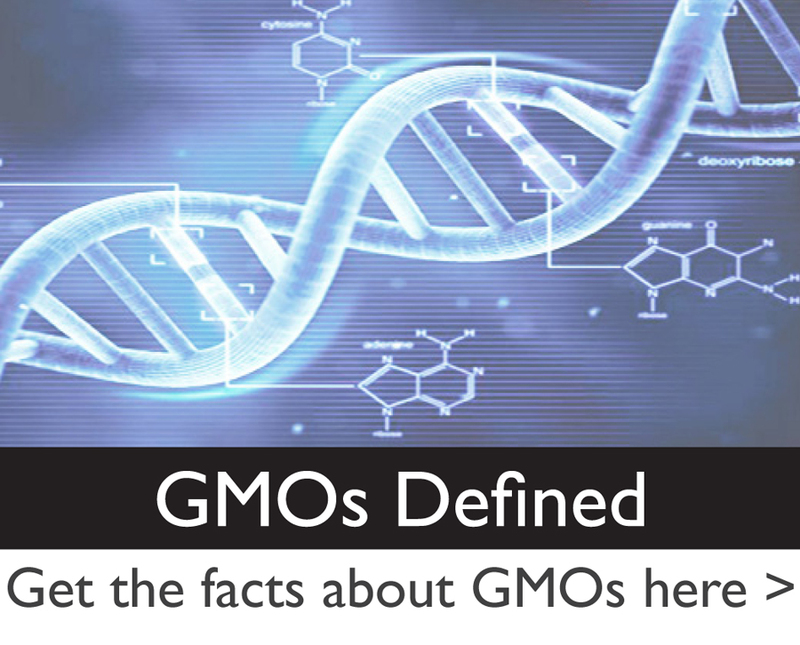 Most of these GMO ingredients come from the “Big Five:” corn, soybeans, canola, sugar beets, and cottonseed (for oil). Your safest bet? 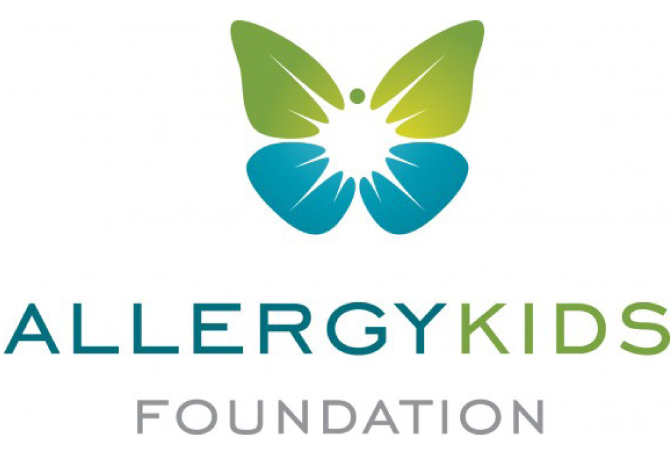 Always buy products marked 100% Organic, USDA Organic, or Non-GMO Project certified. Read more about that here. 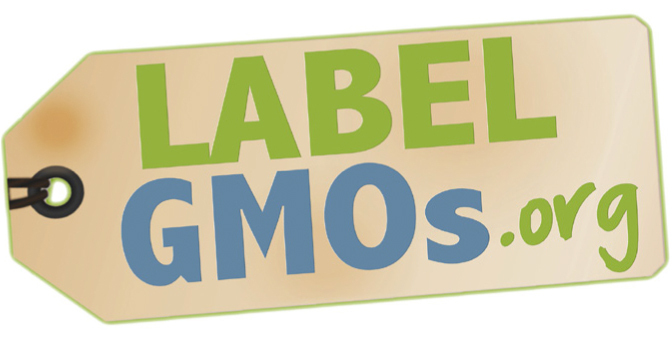 Even non-food items such as cosmetics, soaps, detergents, shampoo and bubble bath often contain GMO ingredients. 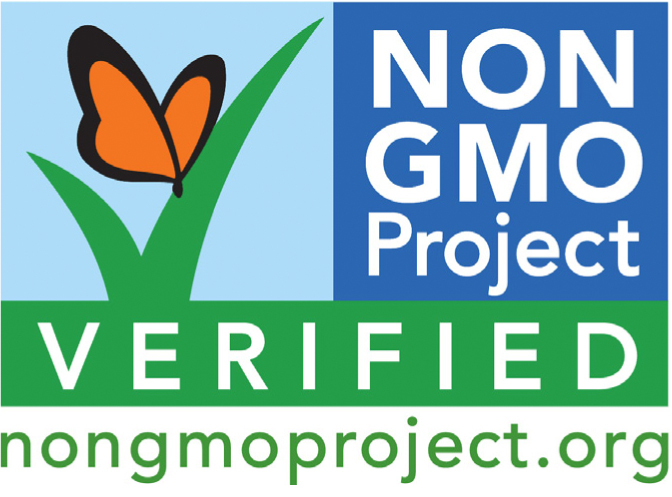 Drilling down one final step, click on this page to see an extensive list of ingredients that are derived from genetically modified corn, soy, sugar beets, canola, and cottonseed oil, which are used in the processing of the above list of GMO Foods to Avoid. This is so overwhelming!!! Most people do not take this seriously. As a nurse, i see the negative effects every day. From the list,it’s in everything,what can we do,this is scary? Here’s what to do: https://gmo-awareness.com/shopping-list/ It takes a little effort but it’s well worth it! I have always believed that most things are genetically modified but I was surprised at the list. Thankfully my son searches out all that he eats. I am doing my best but it is hard. I agree… and growing your own crops would make it even better. Unfortunately, even small farmers thought out the country now are using GM’s since they have been brain washed by monsanto. It’s disgusting what humanity has come to – self centered and selfish. We should be out to help one another instead, we’ve allowed this horrible companies take over. I bet if everyone would just grow their own crops and quit going to the grocery stores they might have to change the way they do business. we were vegetarian and had many friends who were. my husband is diabetic, his doctor told us to seek this type of diet. I always wondered why people who were so healthy eaters were getting cancer and so many other health problems, now I know. Organic veggie burgers and tofu etc. 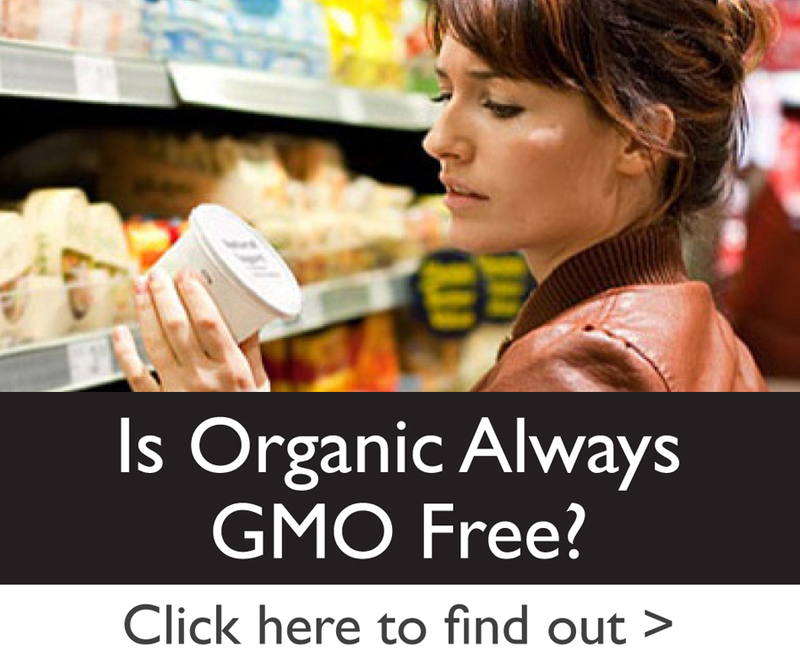 are available and organic certification forbids the use of GMOs. Generally, just buy organic. You can all blame the government and the courts for not caring about the health of this nation. Out protests are ignored by all those we have elected. The unbridled greed of companies like Monsanto and all those who support them will be the death of us all unless we change the nature of those we elect. However it may well be too late. Start growing ALL your own food, but don’t let the government know about it. Don’t ever sell what you grow, barter with it only. When you say blame the government, bear in mind that the relevant government agencies have now been taken over by the very corporations they should instead be monitoring. Effectively, Monsanto and friends run the FDA, USDA, and EPA. Their revolving door employees keep getting appointed to those agencies by both political parties. So understand that when you communicate with “the government” (FDA, etc.) you’re talking to Monsanto. 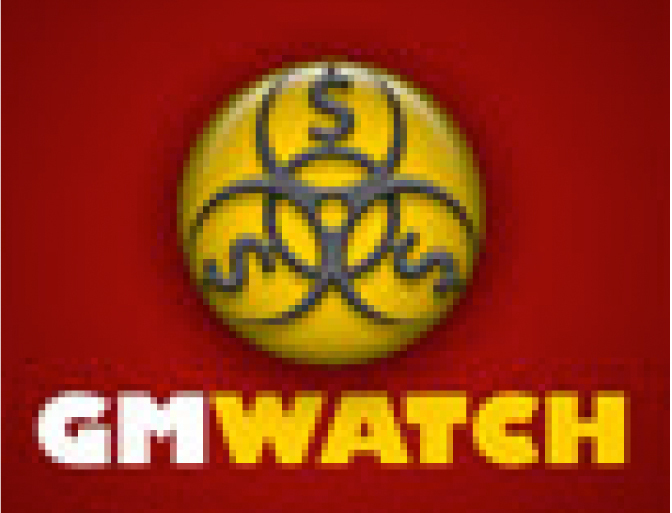 Do you have any idea what GMO really is?? It is simply hybrid plants, College students are paid to cut tassles from corn plants and then the tassles are brushed on other corn plants. google Native American corn, ears were about 3 inches long, poorly developed and you could not eat it, it had to be ground to make a paste. Same for Barley and Wheat and rice.. If you stopped eating everything that was called GMO you would starve. Your stupid house dog is a GMO product, thats right its also called selective breeding. John, it’s true that the biotech industry would have you believe that genetic modification has been going on for centuries. And it’s also true that the terminology has become muddled in the past two decades. However you are referring to a hybridization process, which is dramatically different from the forceful insertion of bacteria and virus genes into corn, requiring the EPA to register corn as an insecticide. We kindly and respectfully encourage you to learn more, perhaps starting with this page, and continuing on with this page. Hybridization uses nature’s own processes for selecting within the organism’s gene pool. Genetic engineering forcefully, artificially introduces genes where and in a manner in which nature would not place them. They are not remotely the same despite it being the best (though extremely weak) argument the biotech industry can push. 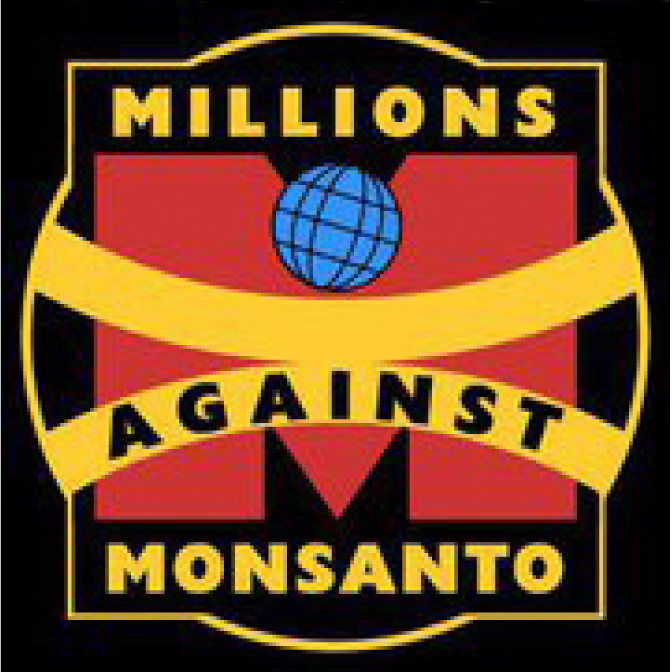 Monsanto is not modifying the food to make it more plentiful in order to feed the masses, they’re making it “Round Up resistant” (a pesticide THEY make btw) in order to reap all possible profits from their GMO crops! All GMO crops are then drowned in pesticide and it doesn’t pose a risk to the crop but it indeed poses a risk to the humans that eat it. Hear here, Gloria. That “feed the world” mantra is so false. Its far deeper than that and other simple things like making grapes seedless. Wake up. Those are the gmo’s talking. is Quaker Oats a GMO food if so what oat meal should I buy? Oats are not one of the crops that have been modified so if you are buying PLAIN OATMEAL, no it’s not GMO. If you’re buying a flavoured one, check the other ingredients against the list linked to above. I don’t blame anyone but me; I find it hard to search out everything I eat. Very hard. I am trying though. This list wipes out all that I eat. This is the temple that the Lord has given me, so I better take care BETTER care of it. What beer is made with Non-GMO ingredients?